Building a 12 key Facility Pt. 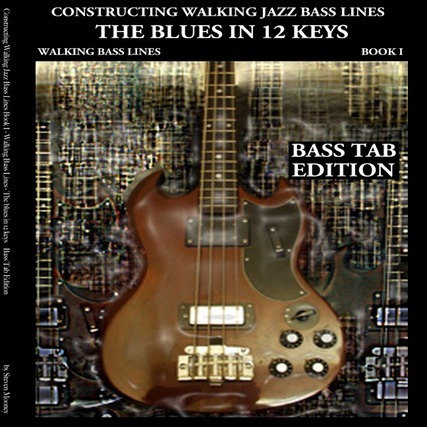 II Book V in the "Constructing Walking Jazz Bass Lines"
of scales, modes and arpeggios. triad and 7th chord formations. foundational structures required for the improvising musician of all genres. building dexterity, flexibilty and stamina.